hair removal, acne removal, spot removal and skin rejuvenation. 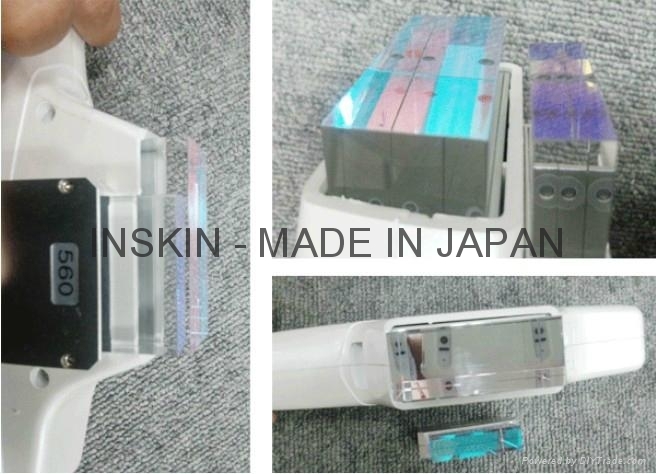 The product has three filters. We can achieve different effects by changing the filters. 2. Lamp life: the lamp can shot for 200,000 times. 3. Display: 7’’ color touch screen with windows system. 4. Inner cooling system ensures continual working. 6. The filter is made by special crown stone. It can maximize the useful wavelength and spectrum when the light passes through it. 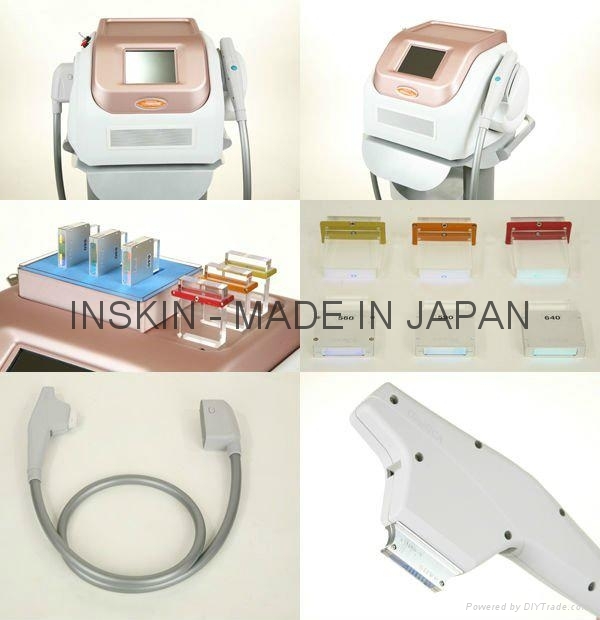 IPL(Intense Pulsed Light) is a kind of light with high energy and wide wavelength. 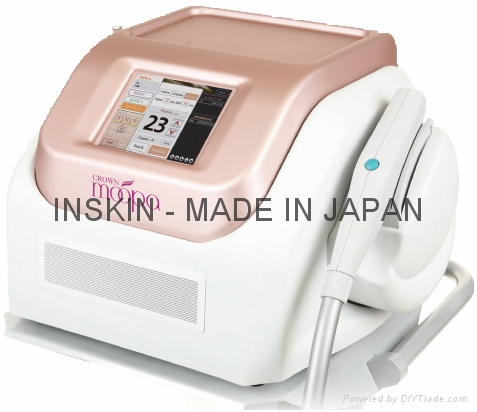 Photothermic and photochemical reaction will be triggered by the radiation of IPL. 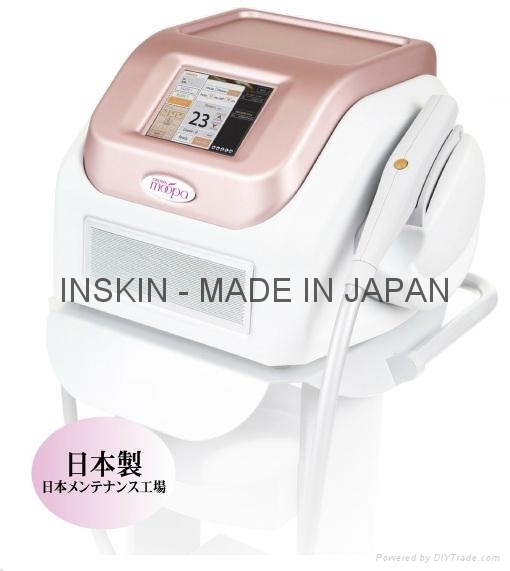 The light promotes the collagen reproducing and recombining, which makes skin more flexible and smooth. 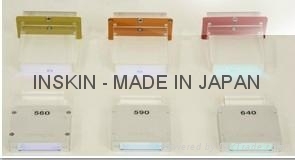 Our product is made in Japan. Compared with some other equipment made in China or Korea, CROWN moopa has many absolute advantages in technology.